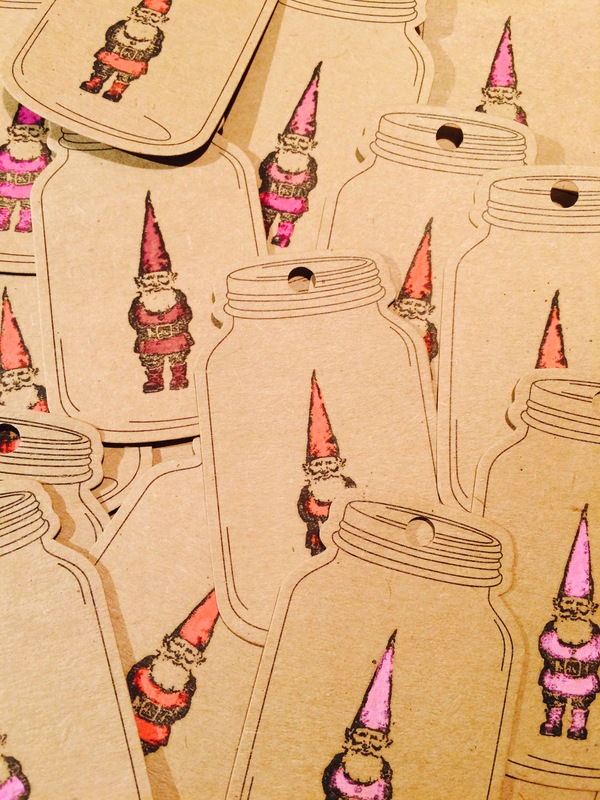 Experimenting with stamping and pearlescent paints, these little gnomes in Mason jars were born. I’ve had a great time making these little guys wear outfits that are a little less than traditional. This series has the gnomes wearing all shades of red and pink. Next Post Gnomies are my homies, really.